The Energy Running revolution has taken a bold new step as adidas unveiled the greatest running shoe ever, Ultra BOOST. At a guarded launch location in New York City, Yohan Blake, David Villa, Sammy Watkins and a team of elite athletes pledged their allegiance to the revolution while hundreds of witnesses from around the world were onsite for the introduction of Ultra BOOST. Attending athletes and guests experienced the superiority of Ultra BOOST through state-of-the-art live testing demonstrations using the ARAMIS system also used by top engineering institutions like NASA, Boeing and Audi to measure crash tests, vibration analysis and durability studies. 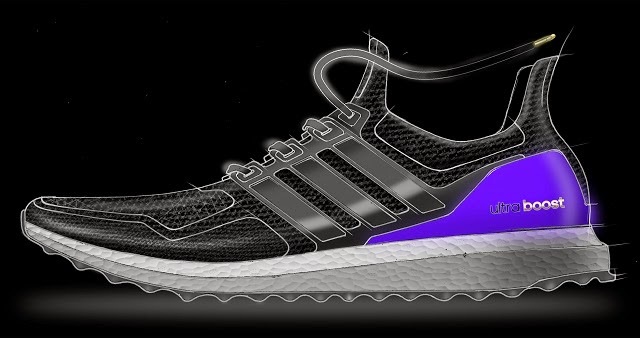 adidas developed Ultra BOOST using ARAMIS’ 3D shape and surface measurement to provide a fully adaptable running experience. 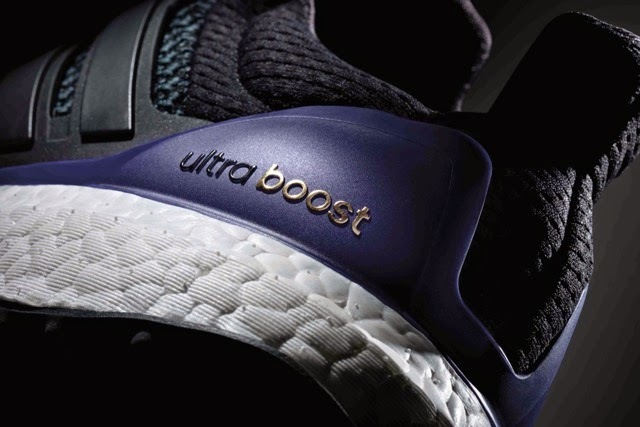 Ultra BOOST intuitively adjusts to a runner’s stride delivering the unrivalled Energy Return of BOOST™, superior support and adaptive comfort over hundreds of kilometres, in virtually any environment. To complement the unrivalled Energy Return of BOOST, Ultra BOOST features an innovative update to adidas’ PRIMEKNIT technology built to reach new heights of comfort, support and style. A runner’s foot can remarkably expand up to 10 mm or more in width while running. When restrained, this expansion can cause severe discomfort, friction and the leading injury in running, blisters. 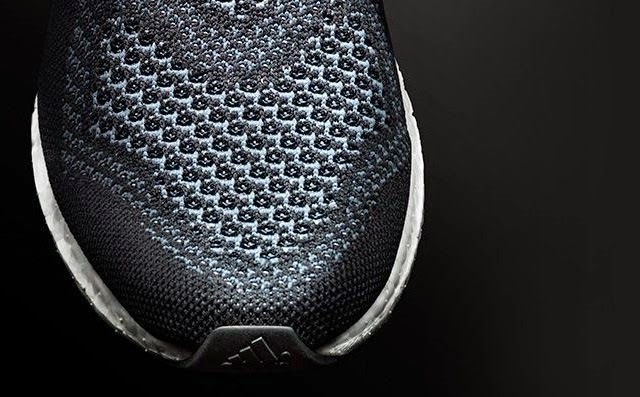 Unlike other leading knit technologies the innovative PRIMEKNIT pattern of Ultra BOOST provides comfortable support in less expansive areas of the foot and adaptive stretch where it’s needed to deliver maximum comfort. 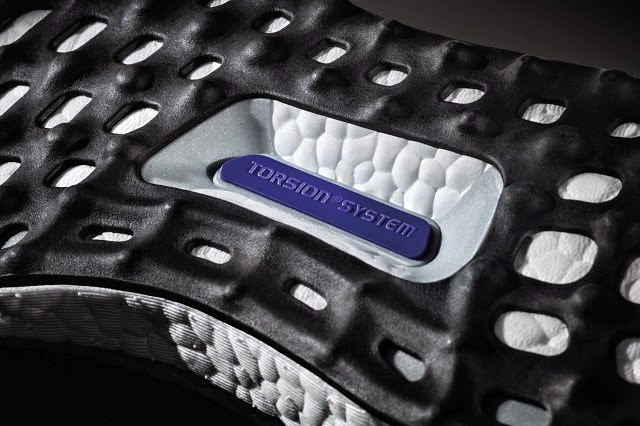 Ultra BOOST also boasts a new dual-density TORSION® SYSTEM, embedded into the shoe’s base. This allows more independent movement between heel and forefoot for superior stability and a smooth, more controlled run. adidas Ultra BOOST will be available in leading adidas stores in the Philippines and Runnr BGC from February 25, 2015 at PHP8295.